Students enrolled in any of our Toddler & Preschool gymnastics classes receive FREE access to our Play & Learn Open Gym. Register now! 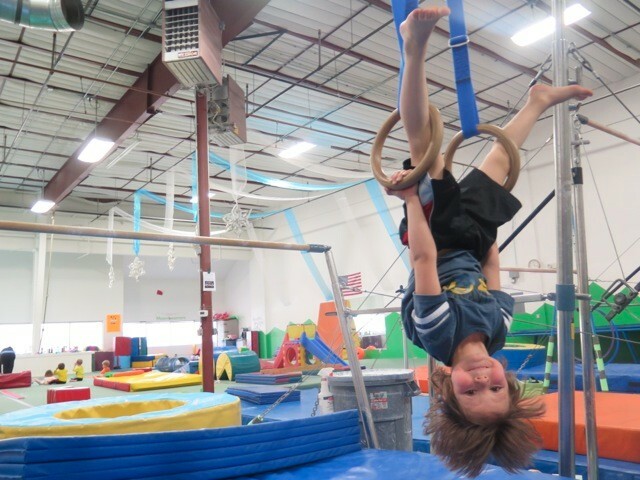 Gymnastics is a part of our human nature. 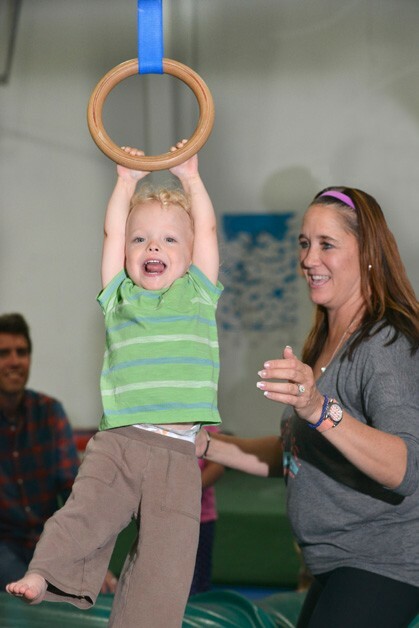 Mountain Kids Louisville is a safe, fun place to build a healthy foundation for life. A place where kids of all ages build on this instinct to realize their true potential. 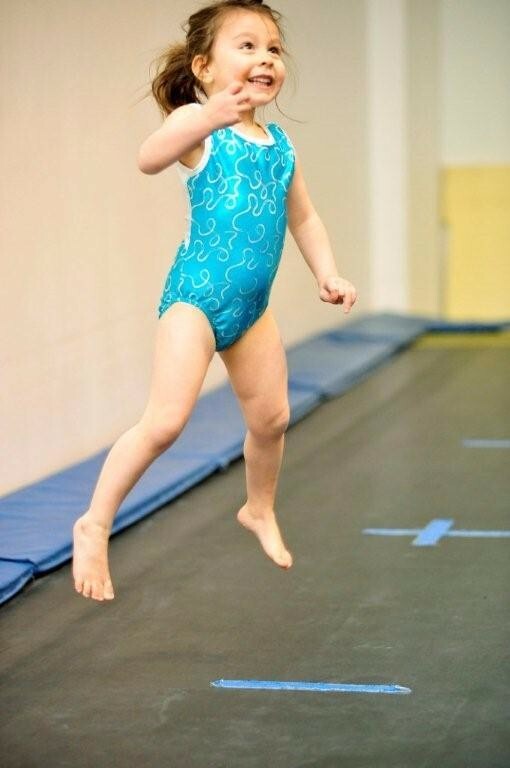 Want to help your child get the hang of how to live a happy, healthy life? 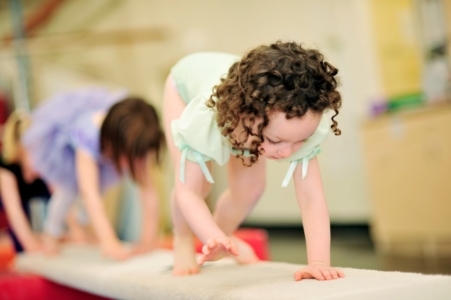 Start now, and discover how beneficial gymnastics for toddlers can be. Bond, play, cuddle, explore, and learn games that support your baby’s development in the magical first year of life! 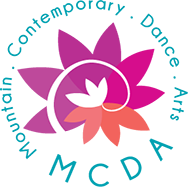 Connect with parents through discussion and positive peer support. 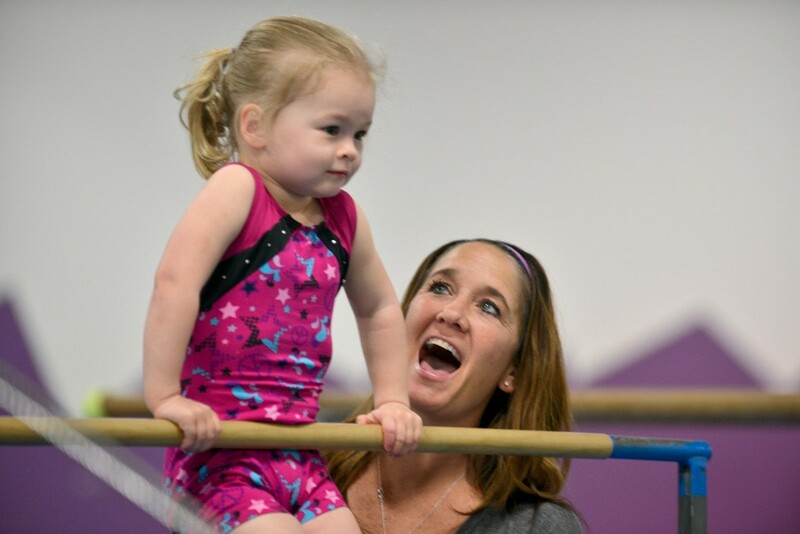 Become a Twinkle Stars member for just a one-time $50 fee, which includes classes and access to Play & Learn times. 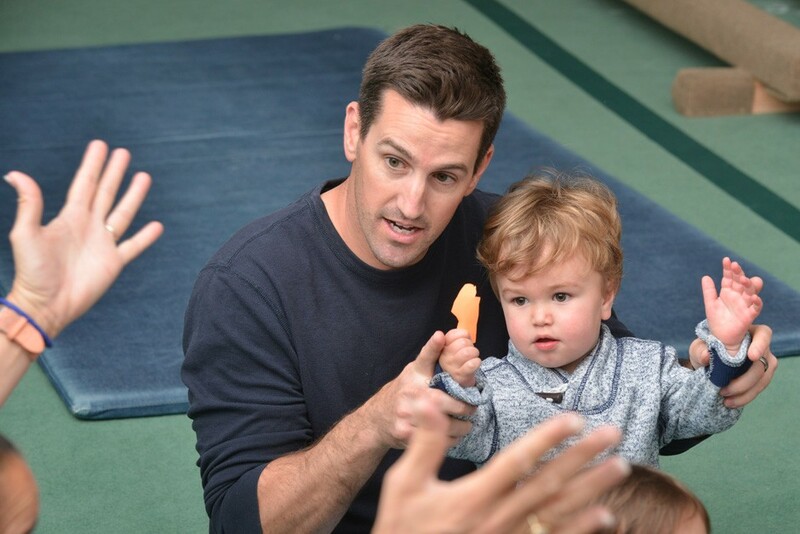 A joyful class where children learn through movement and imaginative play with their favorite grown-up. Climb, explore, tumble, dance, laugh and pretend with friends in a positive, fun environment! 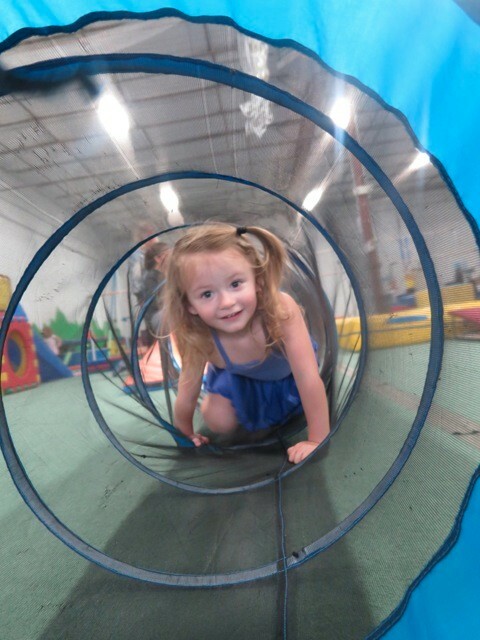 Your class meets once a week and includes access to our Play and Learn times!